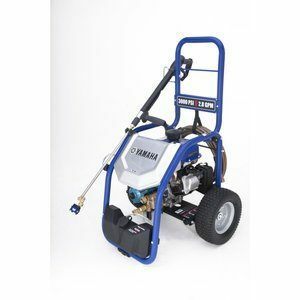 If you are looking for a compact pressure washer that will help you take care of the medium duty tasks that you have on your property, then the Powerstroke PS80519 has a lot of features and advantages that you’ll want to consider today. It is good for most needs, but is perfect for the garage floor, the driveway, and some limited stain removal. 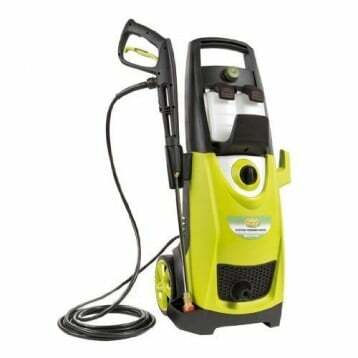 From simple washing to deep cleaning, this pressure washer is specifically designed to get the job done for you. What Are the Key Features of the Powerstroke PS80519? 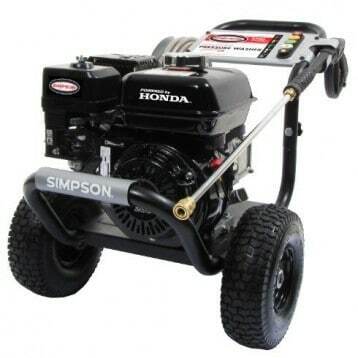 We couldn’t believe that this particular pressure washer was equipped with just a 140cc motor. It solidly knocks out 2200 PSI at full blast, so we were expecting to see something a bit larger. Not only does this smaller motor contributed to the compact framing that is available, but it also helps users save on the amount of fuel that is required for larger jobs. Through in a high quality aluminum axial cam pump and you’re ready to get to work! 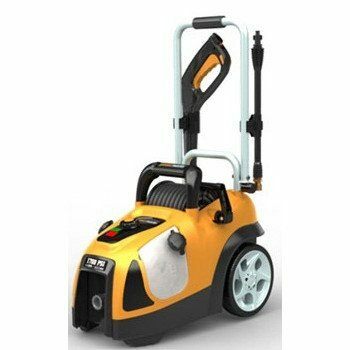 There are some additional features of which you might wish to give some consideration as you’re looking at this particular pressure washer as well. It offers convenient storage options for all of the tools that you need, including a place for your trigger gun, nozzles, and wand. There are two fan nozzles included with the Powerstroke PS80519, a soap nozzle, and a chrome plated spray want that’s 21 inches long and comes with a nozzle coupler. It weighs just 59 pounds, so it’s light enough to move around, but strong enough to stay reasonably stable under most operating conditions. The Powerstroke PS80519 is also PWMA certified. 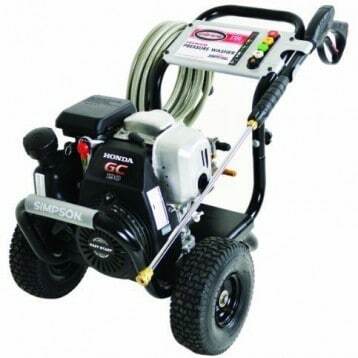 This means what is marketed to consumers about this pressure washer is what you’re going to get. What Are the Advantages of the Powerstroke PS80519? There is an increased level of durability that comes with the Powerstroke PS80519 that allows you to get jobs done faster and over a longer period of time. The starting mechanism can be a little sluggish at times, but overall cold starts are pretty easy. It often starts on the first pull if you have primed the engine. 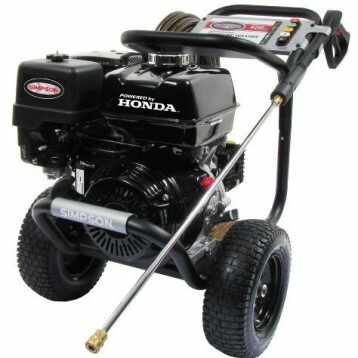 It’s the perfect sized pressure washer for the average home and the price is very reasonable as well. If there was one place for improvement with the Powerstroke PS80519, it would be with the design of the pressure valves. These can sometimes get stuck and prevent the pressure washer from operating. It’s a relatively cheap repair, but isn’t generally covered by the warranty that comes with this product. 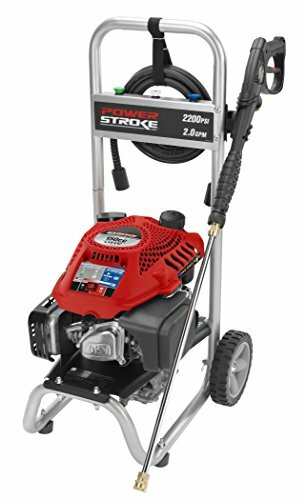 Click here to view pricing on Amazon and find an awesome deal on the Powerstroke PS80519 Pressure Washer.